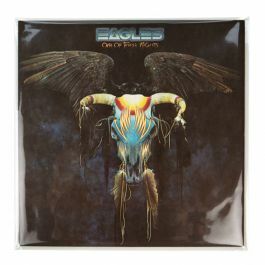 Classics never get old and neither should your records. 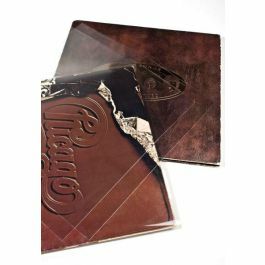 Our BLPD4 outer sleeve, also known as a Blake Sleeve, measures 12 3/4" x 12 3/4" and fits current double LP gatefold albums (200-gram). 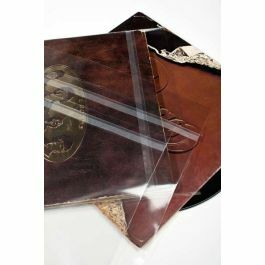 At 4 mil thick, this sleeve offers our highest level of durability and is made of archival material for outstanding clarity. 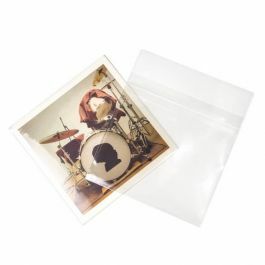 This bag has a 1 1/2" flap and an adhesive on the body of the bag. Acid-free, museum grade. 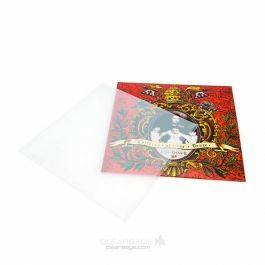 See your album covers in a whole new light with our practically invisible, durable crystal clear sleeves. 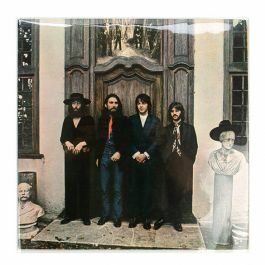 Our BLPD4 outer album sleeve measures 12 3/4" x 12 3/4" and fits current 200-gram double LP gatefold albums. BLPD4 is our 4 mil sleeve, offering our highest level of durability and protection. 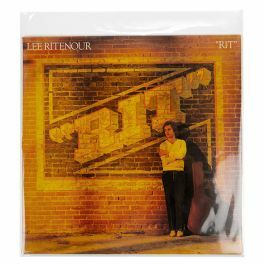 This outer sleeve, also known as a Blake Sleeve, fits over the outside album cover and is designed with a 1 1/2" flap to accommodate different thicknesses. 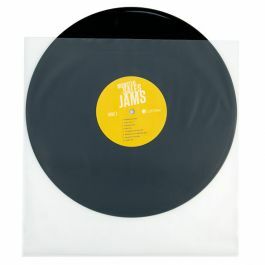 The sleeve offers a smooth fit and clean look with no extra slack for excellent storage of your records. 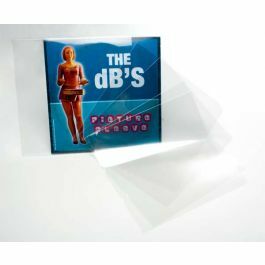 The bag is resealable with the adhesive on the body of the bag, allowing you to insert and remove records without coming into contact with any adhesive glue. Forget cloudy sleeves. 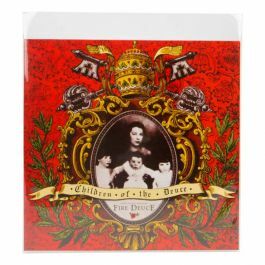 Enjoy the vibrant colors, artwork, and details of your favorite albums. 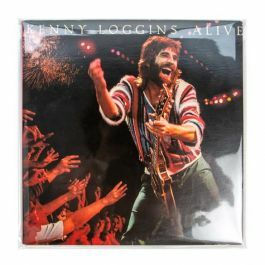 The material is museum grade, archival safe, and acid-free. 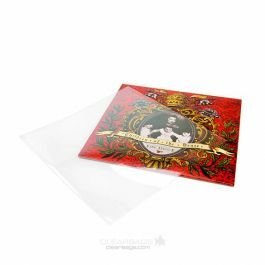 Outer Dimensions: 12 3/4" x 12 3/4"
Our BLPD4 album sleeve with protective closure fits current double LP gatefold albums (200-gram).